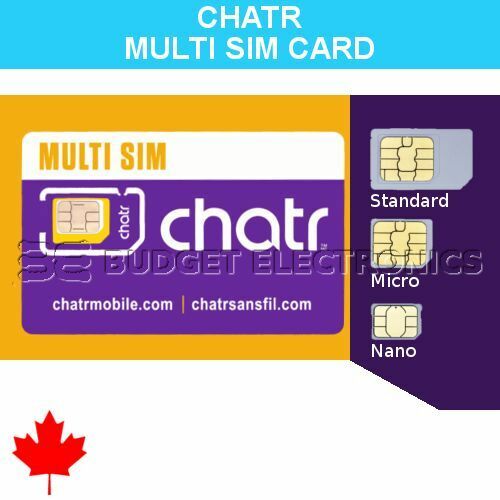 New Virgin Mobile Canada Multi Travel SIM Buy 5 - Get 1 Free ! 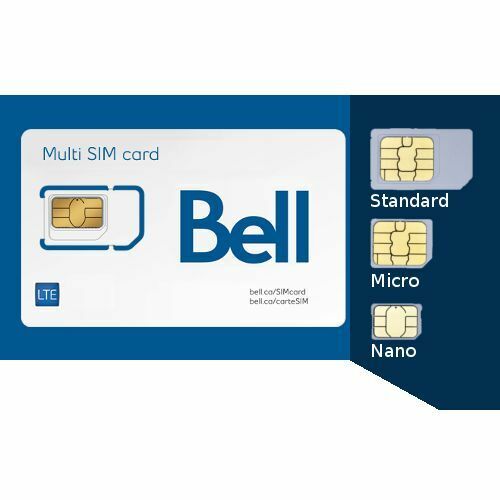 New Bell Triple Format SIM-Buy 5 - Get 1 Free! Vodafone YOU NL prepaid 4G SIM, No roaming costs in Europe and The Netherlands.